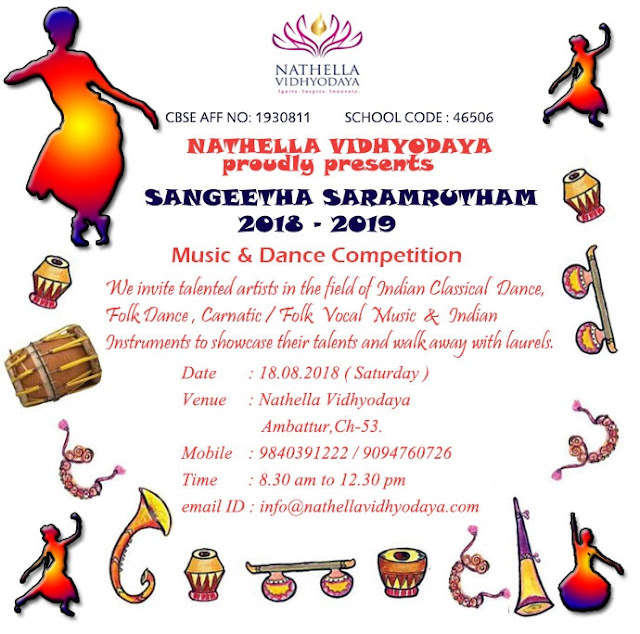 Sangeetha Saramrutham is a children’s festival which aims to showcase some outstanding talents in the field of dance and music.The festival is strictly for the artists with the age of 6 to 17 years. This festival will be held from 8.30 Am to 12.30 Pm on 18 August 2018. Nathella Vidhyodaya will honour the winnners and felicitate the First three winners with momentos and certificate. 1. Entry Fee per category is Non-Refundable. Classical Dance : Solo Rs 250 , Group Rs 1000 ( 2-6 Participants). 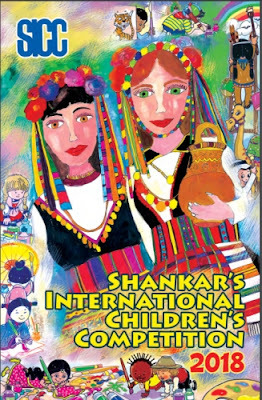 Folk Dance : Solo Rs 250 , Group Rs 1000 ( 2-6 Participants). Carnatic Vocal music : Rs 250 Group Rs1000. ( 2-6 Participants). Vocal Folk - Rs 250 Group Rs1000. ( 2-6 Participants). Category A : Age :6 yrs to 9 yrs, Time :2 to 4 mins. Category B : Age :10 yrs to 13 yrs, Time: 3 to 5 mins. Category C : Age :14 yrs to17 yrs,Time:4 to 6 mins. 3. Judges' decisions are FINAL and cannot be APPEALED. 4. 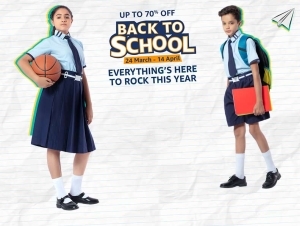 The School may cancel any category when there is not enough participants entered. You will be notified and entry fees for that category will be returned. 5. Please bring a USB with you to the hall. It is your responsibility to have the tracks playble from a USB drive at the hall.If you do not have your music before the start of the category, a time penalty will be incurred. Sruthi Box is mandatory for Vocal Carnatic participants. 7. Registeration Fees for Differently Abled : Classical Dance / Folk dance 125, Carnatic/Folk/ Vocal Music - Rs125 , Instruments : Rs75). 8. DEADLINE: ENTRIES MUST BE RECEIVED BY 10 AUGUST, 2018. 9. Entry Fees should be paid by cash in School Cash counter on or before 10/08/2018. Nathella vidhyodaya , Nsc Street , Venkatapuram,Ambattur ,Chennai -53. Ph No: 9840391222, 9094760726,044-65555123.e-mail: info@nathellavidhyodaya.com.